A range of non-waterproof LED drivers suitable for use with our LED lighting. 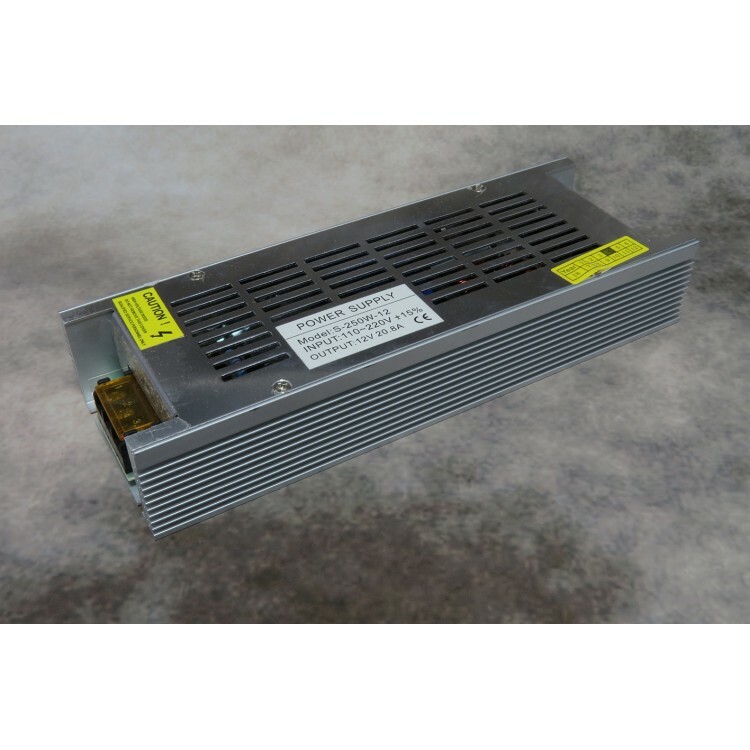 These lighting power supplies offer a constant voltage regulated output as 12vdc. We have a choice of power ratings from 60W up to 250W. All of our power supplies are safety approved and have high reliability.